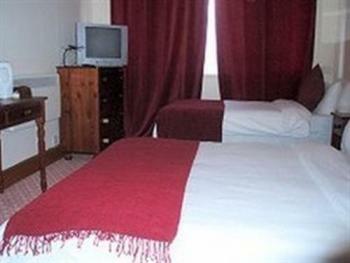 A comfortable double room with ensuite facilities. The room is equipped with its own TV & tea/coffee making facilities. A comfortable family room with ensuite facilities. 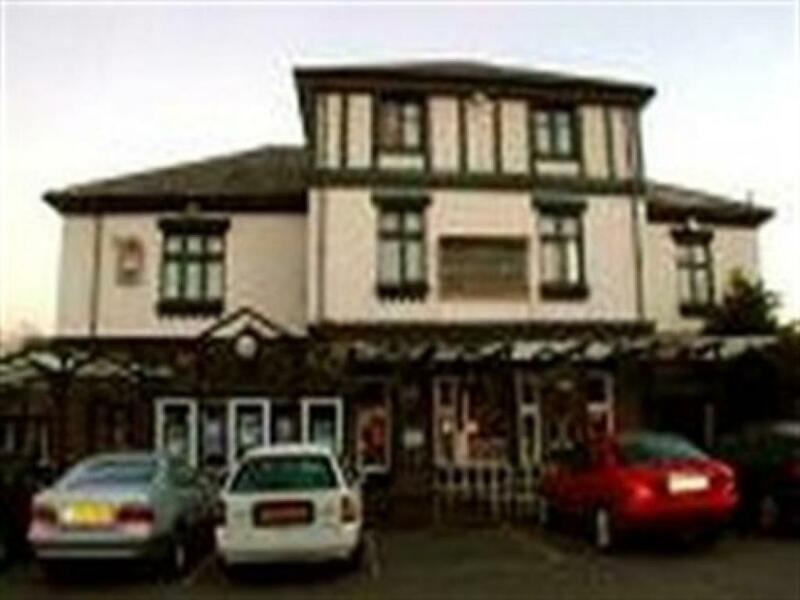 The room consists of a double bed and a single bed. The room is equipped with its own TV & tea/coffee making facilities. A comfortable family room with ensuite facilities. 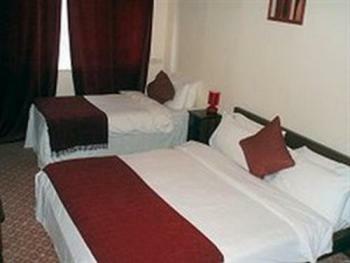 The room consists of a double bed and two single beds. The room is equipped with its own TV & tea/coffee making facilities. 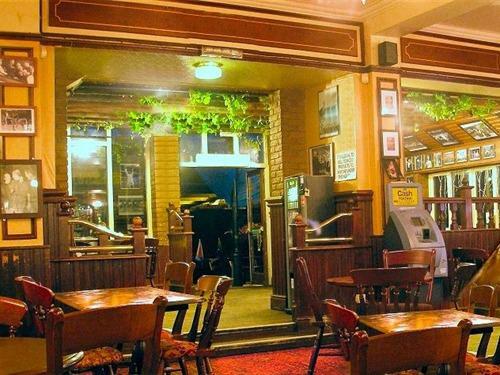 The Green Man is situated at the top of Wembley Hill, with fantastic views of Wembley Stadium, London and its surrounds. A popular public house with locals, football fans and concert goers alike. 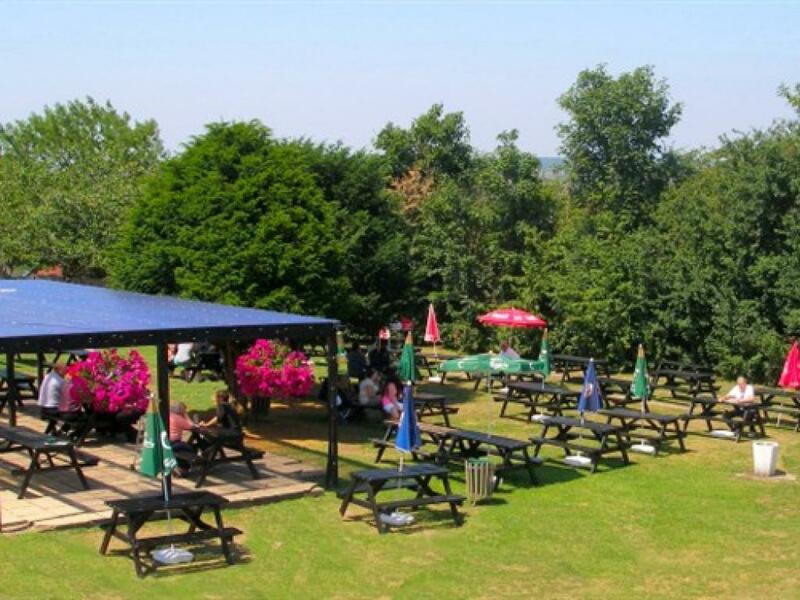 The Green Man has an half acre beer garden, children's play area, outdoor bar facilities and clean, comfortable hotel rooms with all the basic necessities to suit guests wishing to stay long or short term. 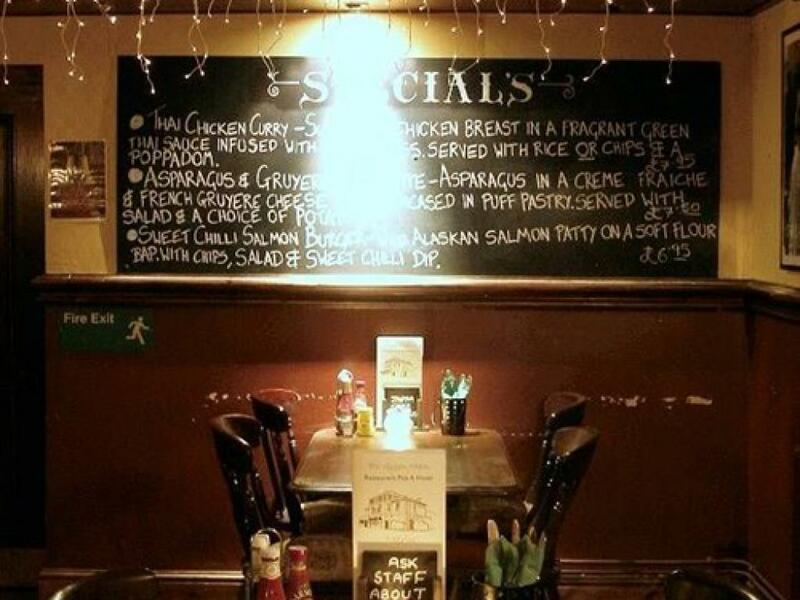 This traditional public house has a very extensive menu with a variety of dishes to suit all tastes. All room rates are on a room only basis. We have toilets, car park spaces and easy access to public areas for people with mobility difficulties. Our hotel rooms however are upstairs.